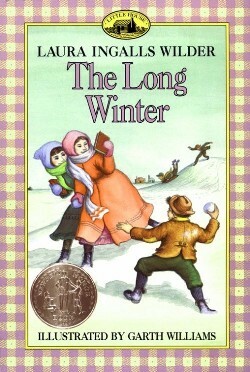 This thread is for discussing "The Long Winter"
I kind of have mixed feelings about this book. I think it's one of the longer ones in the series, and I know that there were some pretty hard times, but it just seems depressing. Things keep getting worse and worse until Almanzo and Cap finally risk their own lives to save them. It seems like spring (and food) will never come. I also find this book extremely depressing, but it does seem to make my troubles seem trivial. This isn't usually a favorite for people but it's one of mine. The steadfastness and determination of the Ingalls family is an inspiration to me! I have always read this book aloud to my children in the winter. It never fails to help us appreciate our own winter -which is never as bad as theirs! This is one of my favorites too, and I do not find it depressing at all. Quite the opposite. It's a book where you learn about strenght, determination and hope. All this with the adding of a strong family love and heroism. It's an excellent book. And the end is just wonderful. The heroism is just wonderful! meant more to me than dear old Almanzo's. Almanzo's motives were not quite as pure. I love cap! What a happy go lucky guy! Could you tell that Laura liked him first? Of course! She liked him first. And I can udnerstand why. He was very handsome and also heroic! May you have a more perfect guy? Almanzo was allright, but was a little more selfish than Cap. Of course! She liked him first. And I can understand why. He was very handsome and also heroic! May you have a more perfect guy? Almanzo was allright, but was a little more selfish than Cap. was so much older- not even a consideration. not settling down to be some "old man's" wife! Ha! My husband is 9 years older than I am so I can relate. Laura and Almanzo were perfectly matched. Laura would have been way too boring for cap! Oh, yeah- my husband and I are suited to each other too! liked Laura was because she liked his horses. Even though I've read it so many times, I still get excited and/or filled with dread when that hateful cloud appears on the horizon and Almanzo and Cap are still out there on the prairie! Yes, it had good suspense in it. Laura's descriptions are one of the reasons this is my favorite book out of the series. The cloud, the shaking of the buildings, the arduous task of hauling hay from the homestead into town, how raw their hands were from twisting hay for fuel, all draw the reader into the story. I did a review of this book a while back. You can check it out here: http://thebookconnectionccm.blogspot.com/2007/07/long-winter-book-review.html, if you're interested. Do you feel I captured its essence? I'll check it out later- thanks for the link! Most definitely! Good review! 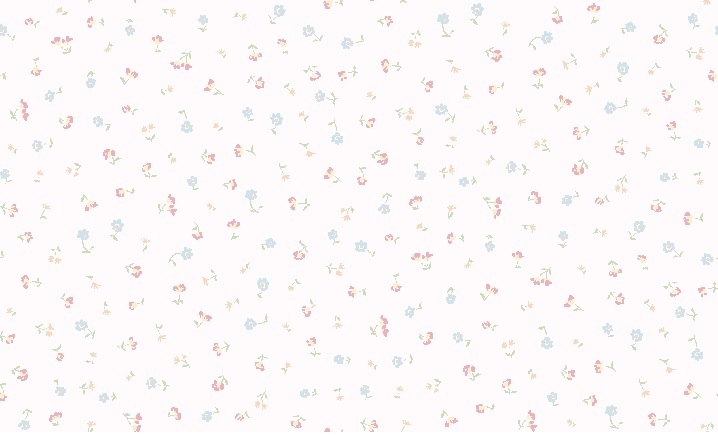 I left a comment on your blog. Yes, and I love how Cap KNEW they were headed in the wrong direction! I've experienced a South Dakota blizzard. I'll write about it sometime. That would be very neat. Glad you liked my review. "...I think you captured in few words, the essence of this book. You makes your readers feel like they MUST read "The Long Winter". You are able to make them feel the whole scare, hopes and desperation that Laura and her family felt these awful snowy days , from so long ago. Laura's courage and love for life, Laura's hopes for a new day where sunshine should bright among the gray clouds of a terrifying blizzard, could be grasped in your excellent review about one of her best books. But all "Little House Books" are this way: sunshine , a bright great sunshine appearing little by little, but without fadding away, among the gray clouds of a terrifying blizzard, announcing that if today things seems to turn to bad, tomorrow they must change to good. This is life too. And this is the eternal message of "Little House Books". Strenght; courage; hope for a new day, for a "Christmas in May" that could erase in a blink, all the bad moments experienced..."
P.S: What a nice, nice review, Cheryl! One f the best I've ever read! Thanks Vanesa. I'm glad you liked it that much. I do love that book. I guess it shows. Vanessa, Yours was a pretty nice review, too! Last night, I started reading through the series to my little boy. We usually wait till the first day of Winter but not this year! Thank you, Cheryl and Prairie Wind. But I must do better, since English is not my first language . Vanesa, I think you're doing fine! Subject: Re: "THE LONG WINTER"